0 Results. Please try searching by other terms. Here is some of our latest content for you to enjoy. 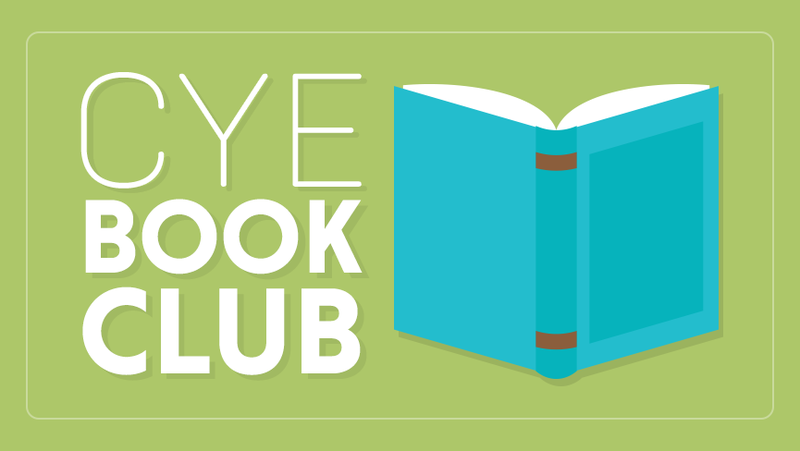 Archive - We'll make a plan for a 120-year life based on the awakenings we've had along the way as we've worked through "I've Decided to Live 120 Years Personal Workbook." 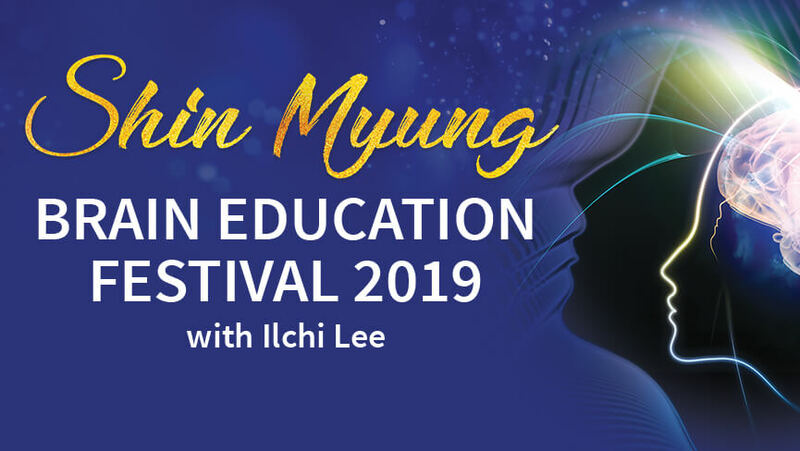 We'll also talk about how to live as an Earth Citizen and making authentic connection to others and the earth. 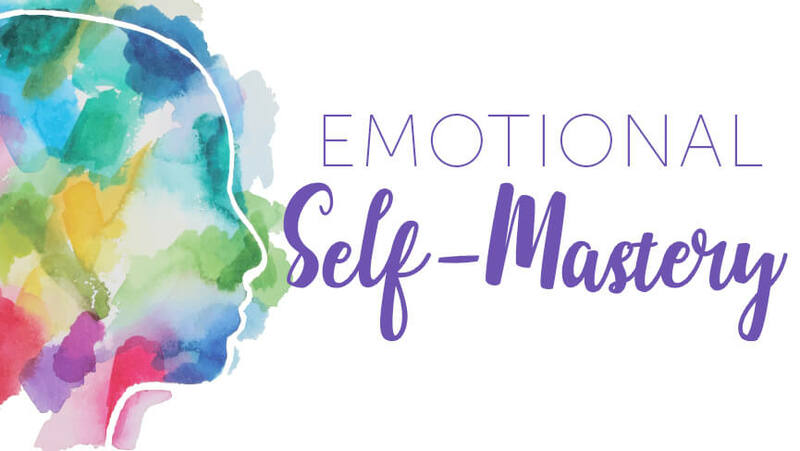 To help you manage your elemental energy, we created the following short quiz. 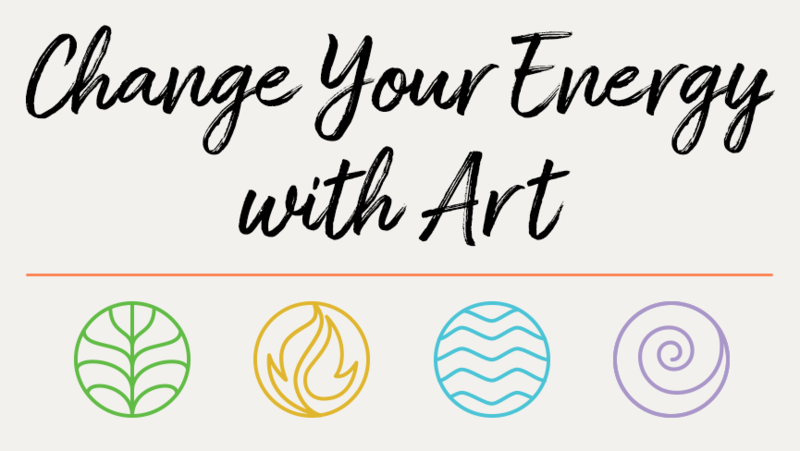 Take it to find out which element is dominant for you right now. 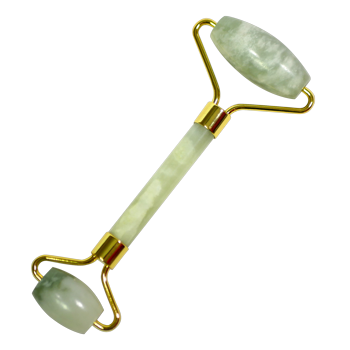 Give your face a much needed massage with our Crystal Facial Roller that works to firm the skin and ease swelling for a healthy glow. Can be chilled in the freezer and used especially around the eyes to depuff under eye bags. Comes in Jade or Rose Quartz. 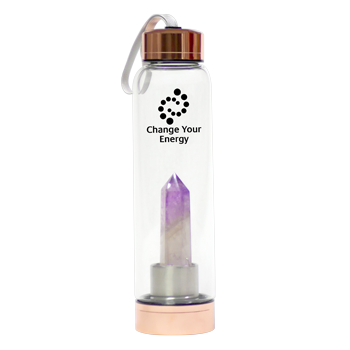 Supercharge your water with amethyst and clear quartz crystals on the go. Perfect for everyday use or as a unique healing gift. Original Asian brush energy calligraphy made by Change Your Energy founder and Tao master Ilchi Lee. Handmade rice paper on a hardboard backing framed by hand. Certificate of authenticity included. 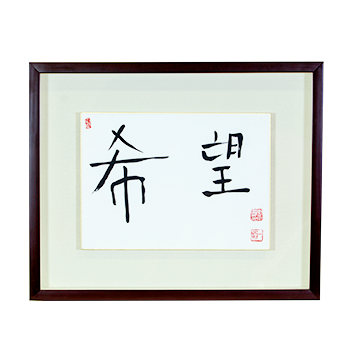 Learn more about the Ilchi Lee Calligraphy Collection. 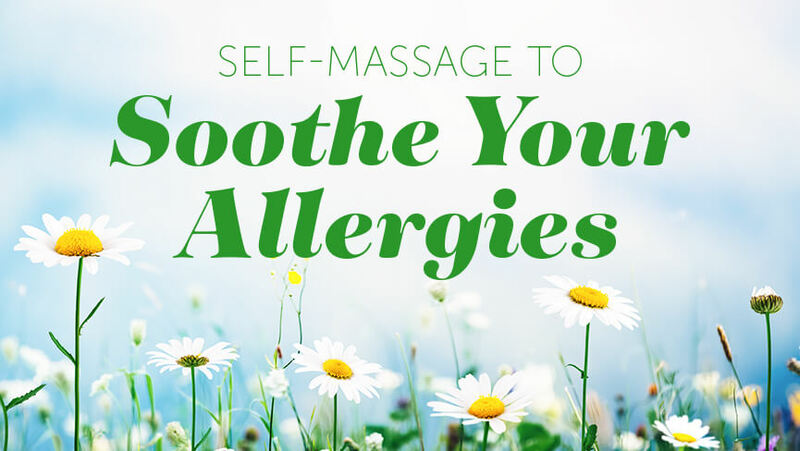 © Copyright 2019 ChangeYourEnergy.com All Rights Reserved.